Sherrie Pettigrew: Drawing- easy and fun as catching raindrops! Free Art Workshop for all Adults. No experience necessary. Materials provided. We do art for fun, community, and the joys of creativity. 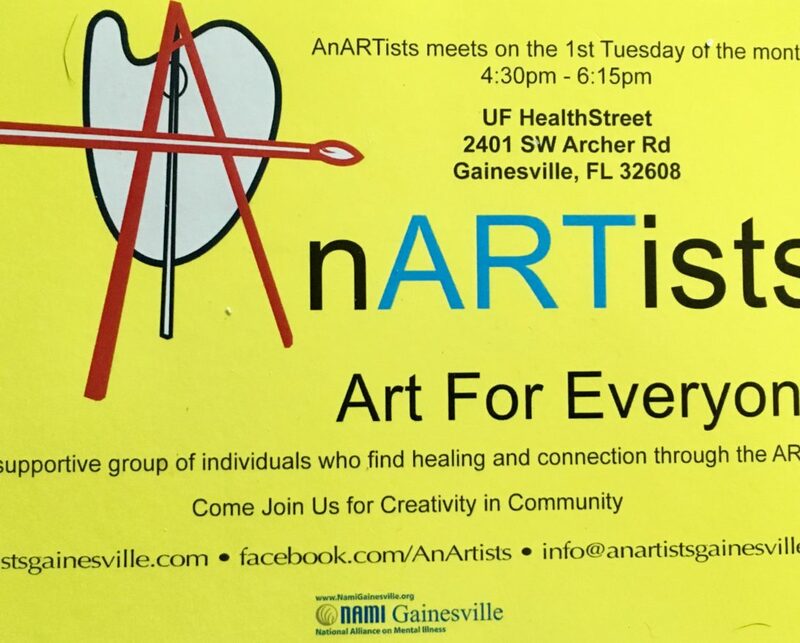 Tuesday March 5th we a very lucky to have Sherrie Pettigrew- a renown Gainesville artist and wonderful art teacher. Sherrie presents a very effective basic drawing lesson: Sparkling water and mysterious shadows!